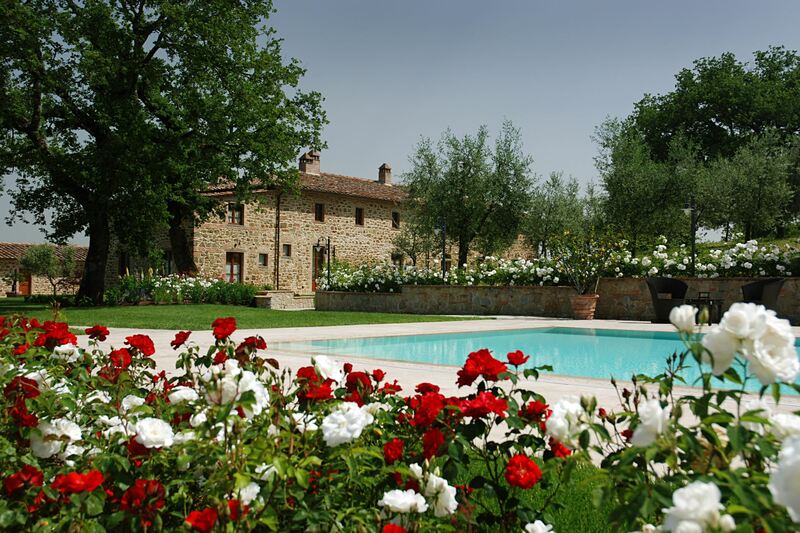 Our selection of Villas, Vacation Rentals, Holiday homes and Apartments WHEELCHAIR ACCESSIBLE and located in the most beautiful areas of Tuscany and Umbria. 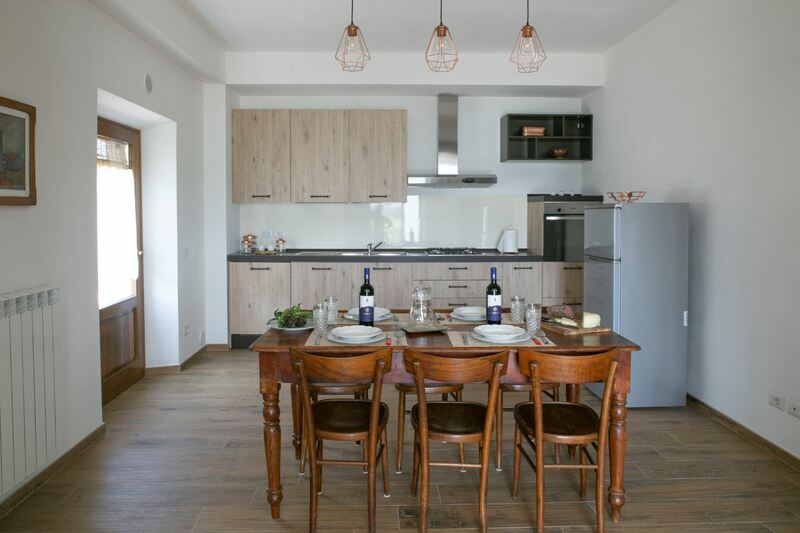 All the WHEELCHAIR ACCESSIBLE Villas in Tuscany have no architectural barriers to reach kitchen, living room, bathroom, bedroom (at least one), and outside also an easy access to the swimming pool. 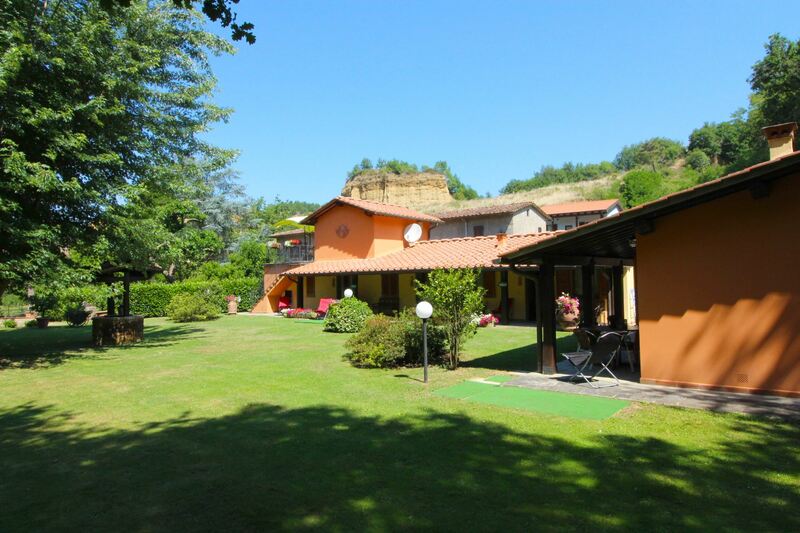 5 bedrooms villa with private pool, satellite TV, Wi-Fi access and air conditioning, nearby Castiglion Fiorentino. 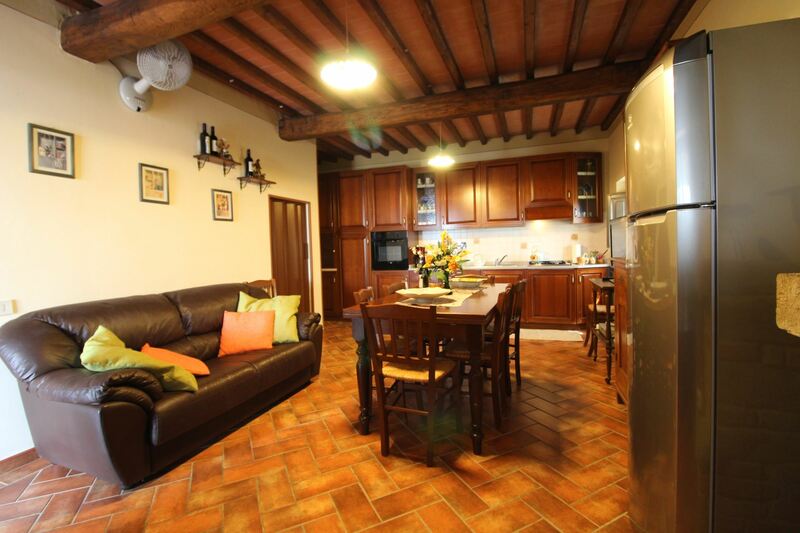 Walking distance to restaurant, pizzeria and supermarket. 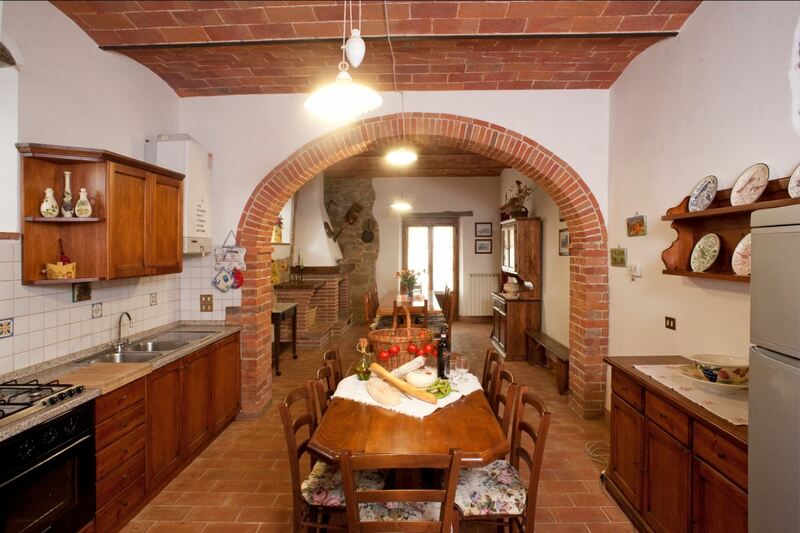 Villa for 10 people with free Wi-Fi access, swimming pool and small restaurant. Near Castelfranco di Sopra, about 40 km from Florence. Ground floor accessible by wheelchair. 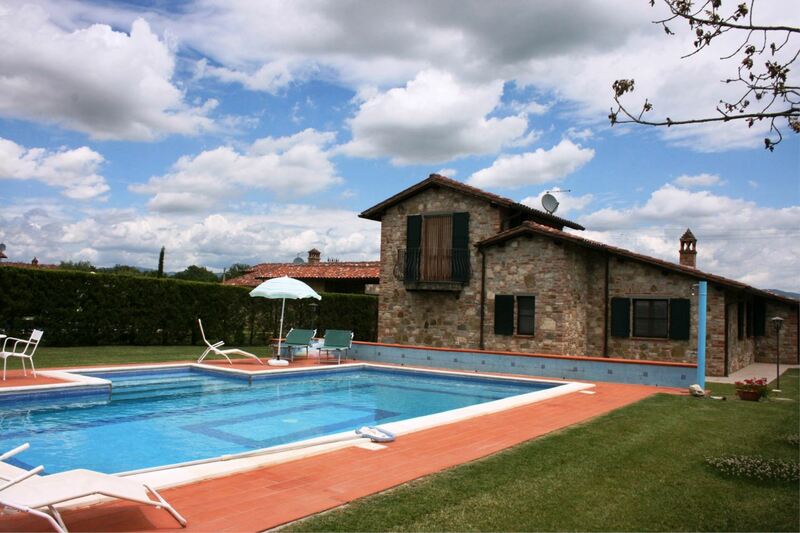 8 people villa with private pool and garden, wheelchair accessible. 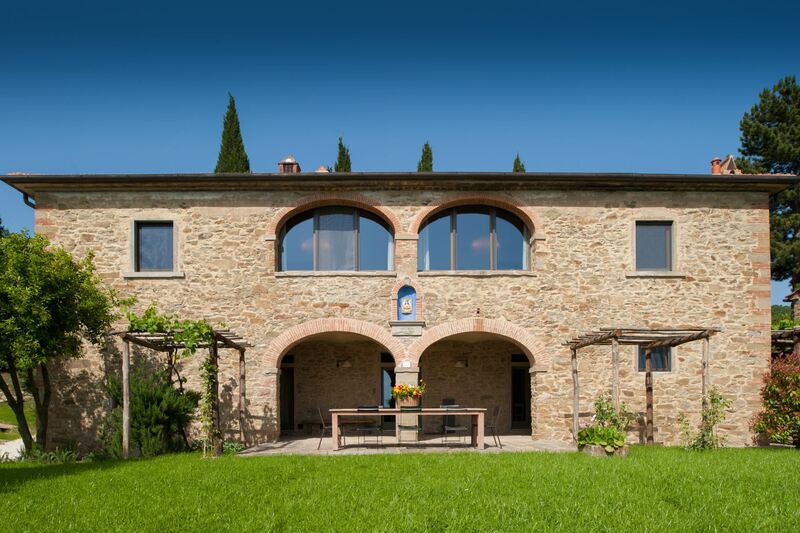 Situated near Castiglione del Lago. Wi-Fi, mountain bikes, children playground, table tennis. Available for 3 nights stay. 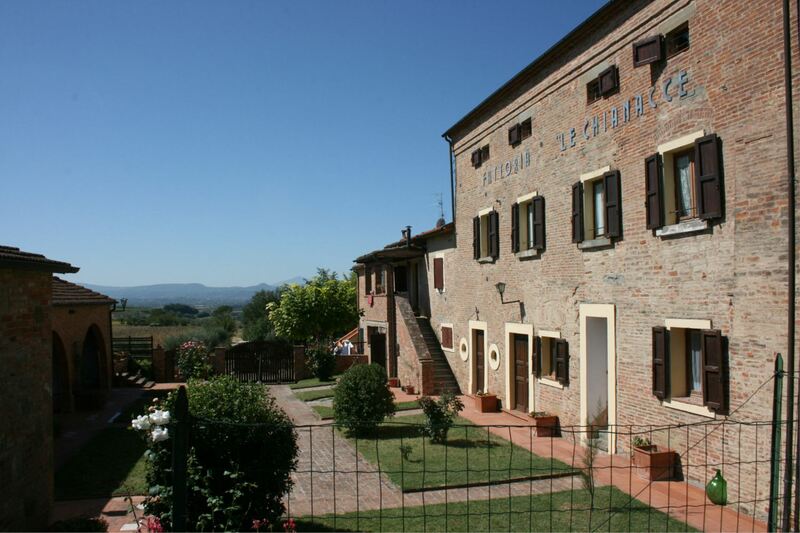 Apartment on two floors in a farmhouse with Wi-Fi access, swimming pool, table tennis and restaurant near Castelfranco di Sopra. Ground floor wheelchair accessible. 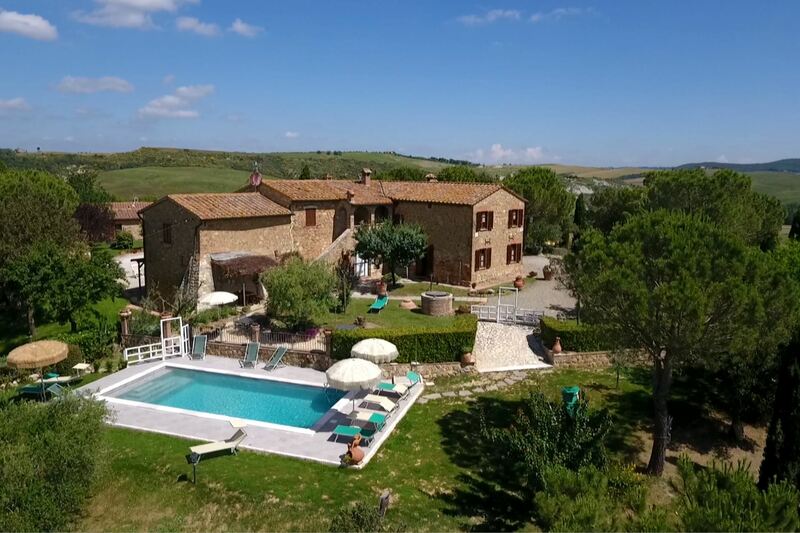 Ground floor apartment wheelchair accessible in a panoramic Agriturismo in Val d'Orcia, close to Pienza and equipped with all comforts: air conditioning, satellite-TV, Wi-Fi, pool, bio-lake and small typical restaurant. 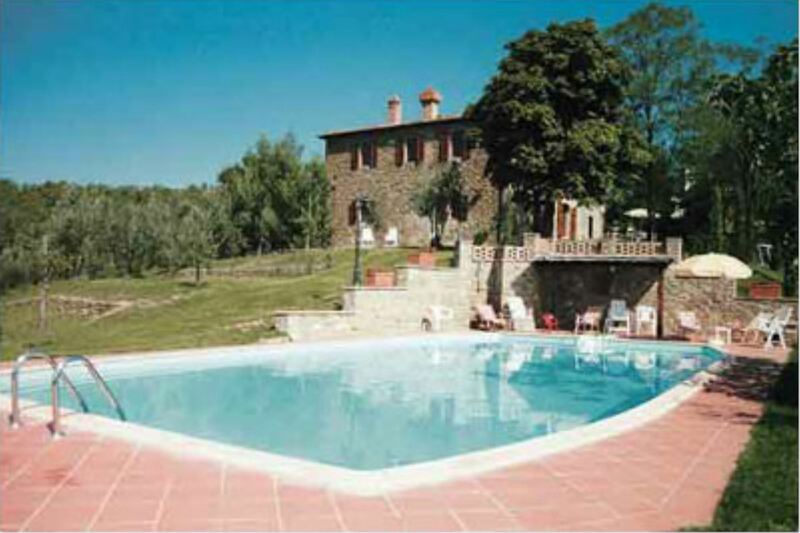 3 bedrooms, wheelchair accessible villa with private pool, in a panoramic position near Montepulciano and Montefollonico. Wi-Fi access and satellite TV available. 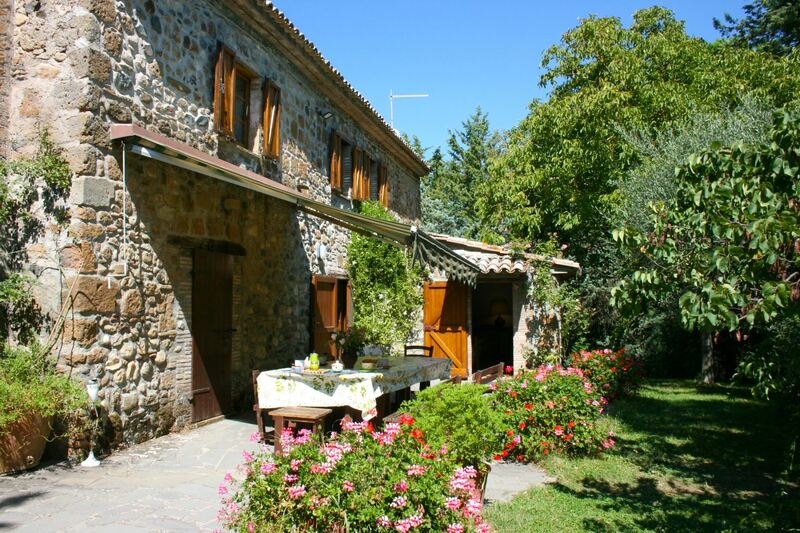 Independent house in a farm with shared swimming pool and tennis court, Wi-Fi available. Large furnished porch, 3 bedrooms and 2 bathrooms, suitable for disabled people. Two houses suitable up to 5 people with private pool, air conditioning, large enclosed garden, a few steps from the village of Bucine. Pets are allowed. 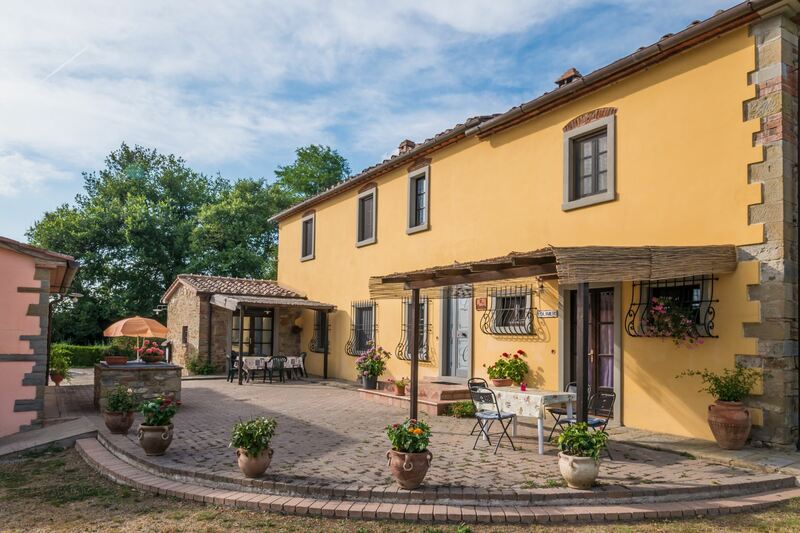 4 people apartment in a farmhouse with swimming pool and outdoor area equipped for eating "al fresco". Wheelchair accessible. 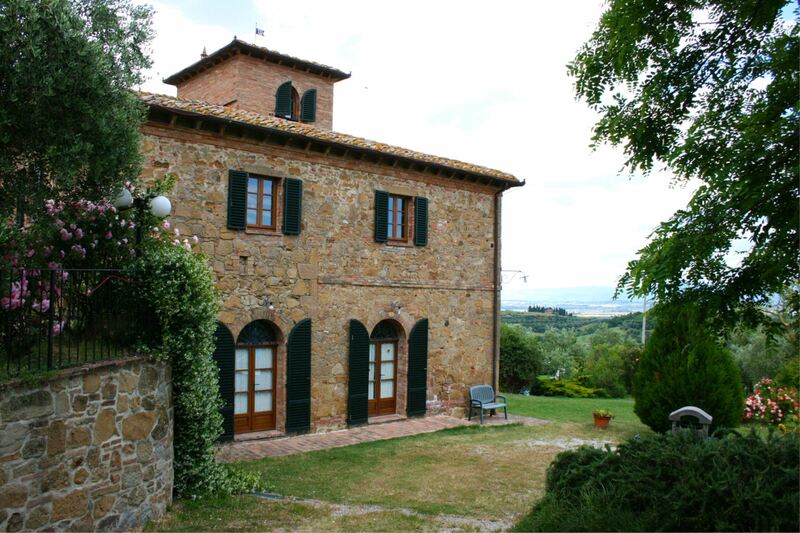 15 minutes away from the city of Cortona, province of Arezzo.